ᐅ PIT BOSS VS TRAEGER • Budget Backyard Barbecue Brands Beat the Best? People love saving money. There’s certainly no question about that. Over the years, many companies have attempted to exploit this trend by offering inferior, low-cost alternatives to a popular product. In some cases, these low-cost alternatives offer nearly all of the same features as their more expensive competition at a fraction of the price. In other cases, however, the products are similar in appearance only. Buyers of these cheap knockoffs essentially wind up cheating themselves out of the purchase price. In the case of Traeger vs Pit Boss, things aren’t quite as black and white. While Pit Boss’s backyard smokers are demonstrably inferior to Traegers, they do a pretty okay job of smoking under the right conditions. But what are the right conditions? 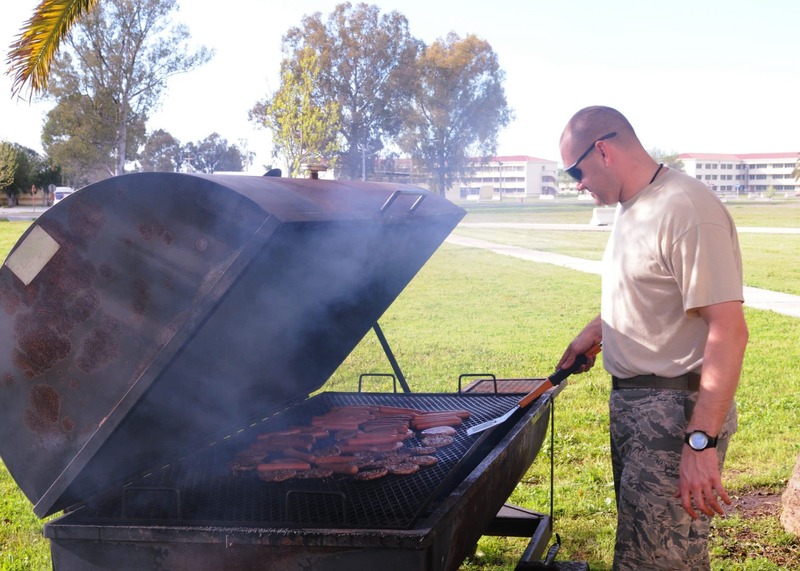 Can you smoke good quality meat on a Pit Boss? How much better is a genuine Traeger smoker than a cheap Pit Boss one? We’ll try to answer these questions (and more!) 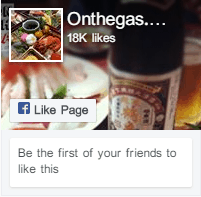 with these detailed reviews of some Pit Boss and Traeger backyard smokers. 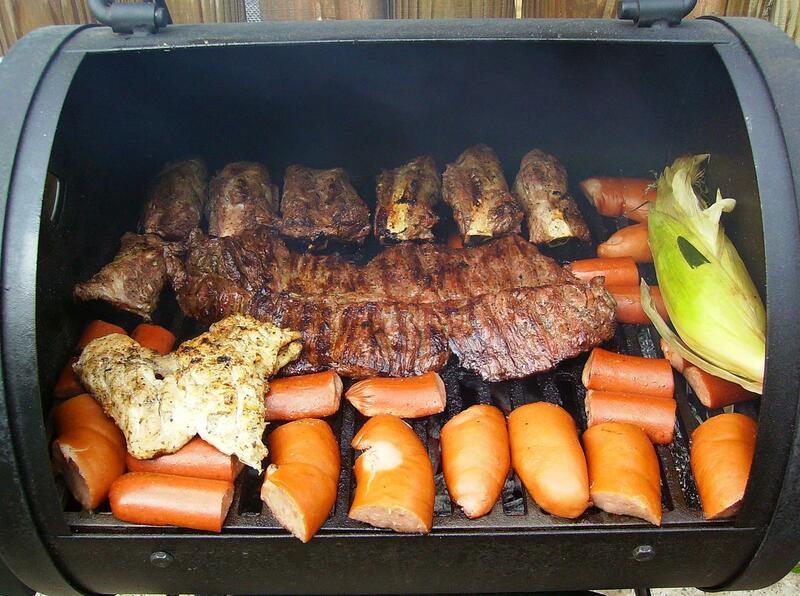 The Lil Tex Elite pellet grill has everything you need to get started with smoking. It’s also a perfect upgrade to many older pellet grills with fewer features. It’s surprisingly affordable, too, with just under 420 square inches of cooking space giving you more than enough space to make a large meal or two. The built-in temperature controls enable you to get incredible brisket, ribs, and more with practically zero effort. Is this the best grill, period? Traeger’s new Timberline series is quite a bit fancier than this proven model, but new is not always better. While I firmly believe that tomorrows Timberlines will blow the Century 22 out of the water, the current version will saddle you with all of the frustrations of new, untested technology. Unless you really, really need a smoker that you can control with your cell phone now, I’d suggest waiting for a year or two. The modern Timberlines have occasional issues with their thermometers, augers, and software that can make your cooking experience more complicated than it needs to be. When the next set of Traeger grill models comes out, I expect these issues to be fixed, meaning you’ll wind up getting a much better grill. If you’re like me and you’d like some barbecue while you wait, this smaller, budget-friendly Traeger will help tide you over. It’s not the most fully-featured grill you’ll find, but it’s got all of the right things to make your backyard barbecue a success. Most importantly, when the new Traegers come out in three or four years, you’ll have had plenty of practice on this cheaper model that you can use to get a running start. Now, there are some important things that we should address before I start gushing about how good this smoker is. First, it’s not extremely big. With 418 square inches of cooking space, it’s a bit smaller than a “standard” backyard grill. This is plenty for me in practice, but if you plan on smoking large quantities of meat at once you may want to spend a bit more money and get one size up. Traeger says you can fit 5 racks of ribs on this, and while they’re technically correct, I would probably get a larger smoker if I knew I was going to be doing four or more racks at once on a regular basis. Conversely, if you know you’ll be smoking smaller portions, you might even be able to save money and go one size down. Second (and I apologize to those of you who already know this), this is a pellet smoker. It is not a charcoal or gas grill. 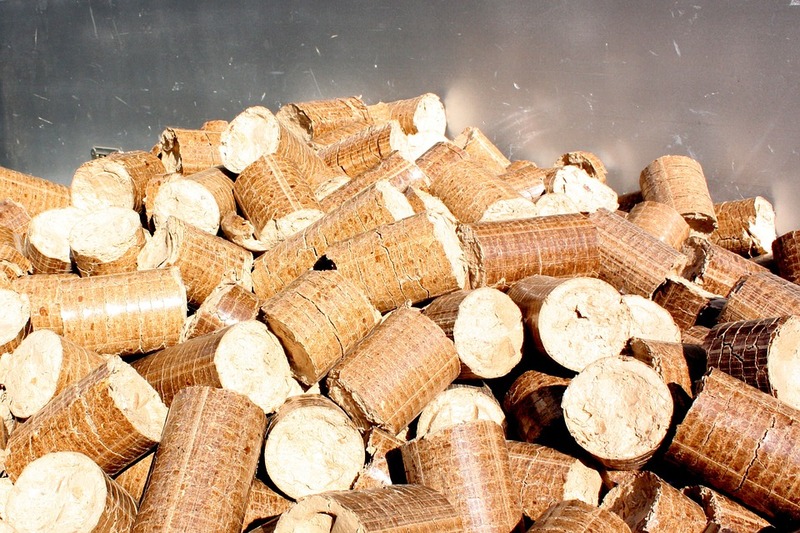 It requires special wood pellets that it burns as fuel at a fairly constant rate. These pellets are not hugely expensive (at the time of writing I can operate my smoker for a day for less than $20), but they are absolutely necessary in order for your smoker to function properly. Traeger is one of the major innovators behind the modern backyard smoker. They’ve perfected the little things that make these machines work. This smoker has a large hopper in which you place your pellets. You tell it how hot you’d like your food to get, press a button to start the fire, and sit back. The machine automatically calculates how much fuel it needs to feed into the fire in order to stay close to your desired temperature and even fans the flames with a built in-fan. This particular Traeger is limited to a 20 F band that’s controlled by a knob on the side of the hopper. Again, this isn’t as fancy as the much more precise cell-phone controlled Timberline models, but it’s more than adequate for incredible BBQ. You can cook up competition-level ribs on this thing without any worry. The biggest advantage that this Traeger has over the Pit Boss below (and even some of the newer Traegers) is consistency. 20 F might sound like a lot, but it’s a well-defined range. You can test it. This Traeger is probably more accurate than some people’s ovens when it comes to sitting at a precise temperature. You can set it and forget it and stay completely confident that it’ll stay within that range, come hell or high water, unless you run out of fuel. This is honestly the most important feature when it comes to barbecue. Slow cooking is the tortoise, not the hare. This grill plus a pair of cheap digital temperature probes will allow you to have INCREDIBLY precise control over the internal temperature of your meat, meaning you’ll be able to make it delicious and fork tender every time. You’ll be producing smoke rings like clockwork. The downsides of this grill are not specific to this model, but rather to pellet smokers in general. Cleaning out this unit is not especially quick or easy. Instead, it’ll take you a little bit of time to properly “reset” the grill after each cycle. It’s expensive, although that’s probably something you expected out of a top name-brand pellet smoker. Finally, while the 20 F bands are more than consistent enough for set-and-forget BBQ, you definitely do want to supplement the controls on this unit with a set of digital probes. These will help tell you exactly when some meats are done and help you fine-tune the temperature of your smoker for other meats. Overall, I think that this is the best Traeger pellet smoker for anyone who’s ready to get fairly serious about smoking. Again, if you’re looking for a bigger or smaller grill, check out Traeger’s similar models in slightly larger or smaller sizes. For me, this is definitely the Goldilocks grill — it’s big enough for all of the things that I want to smoke and not too expensive, either. When you compare Traeger smoker reviews and Pit Boss grill reviews, one major difference pops out: consistency. Pit Boss owners report a whole range of unique maladies that affect their machines. Some have paint that falls off. Some have issues with the auger. Others have no issues whatsoever and love the fact that they picked up such an “excellent” machine at a low price. The situation seems clear: while most people get a more-than-adequate smoker without spending a fortune, there’s a certain amount of inconsistency involved. This issue gets a little bit worse when you start to examine the actual temperatures that the unit puts out. I mentioned above that the Traeger is quite reliable in being accurate to within 20 F, which is not dissimilar to the oven in most homes. It’s still a big range, though, and in an ideal world we would have temperature controls that are even more accurate. Traeger’s smoker can have an internal temperature difference of up to 50 F, and that’s just from the hot side of the grill to the cold one. This won’t ruin your BBQ by any means, but it will mean that you’ll have to carefully position meats and sometimes turn them around to ensure that both sides cook evenly. 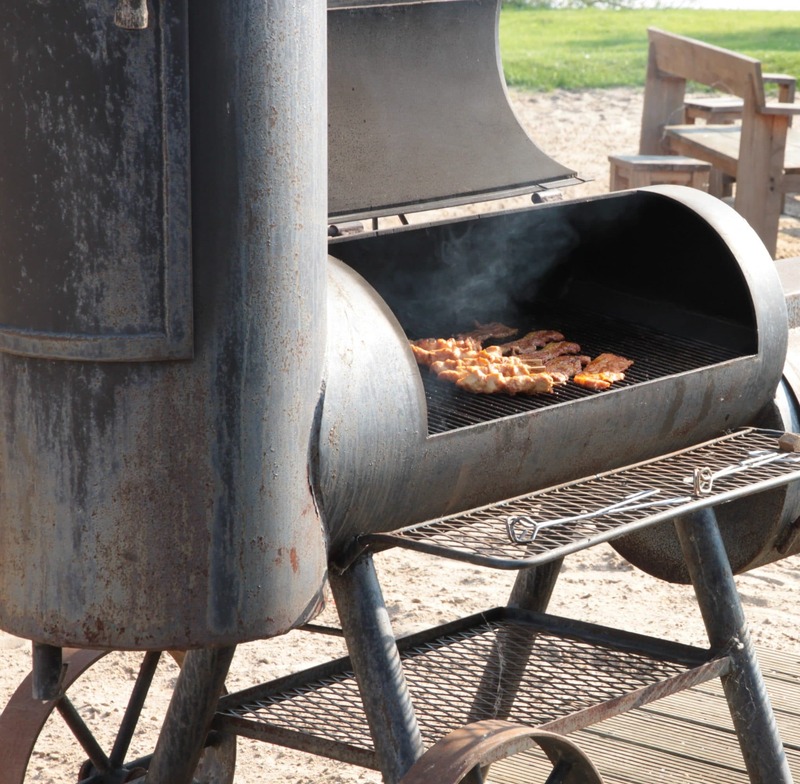 In other words, this Pit Boss pellet smoker demands more of your attention while you cook. There’s an odd design quirk in this smoker that a number of users have reported: when you adjust the temperature, the auger runs continuously for several minutes. This is a pretty big deal — it’s analogous to your oven blasting out the maximum amount of heat it can for several minutes whenever you adjust the temperature. You smoke things for several hours, so again, this won’t instantly ruin things, but it’s something that you might want to be very careful to avoid. If you raise the temperature, things aren’t so bad, since the auger would probably be running anyway. If you lower it, however, you’ll find that your smoker actually gets hotter before it gets colder. There are ways to help rectify this, sure: remove the meat for a few minutes, open the lid to get heat out, or simply never turn your smoker down, but all of these workarounds are inelegant solutions to a fairly awkward problem. 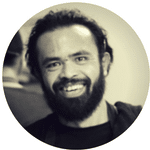 So why should you go for this? Well, for one, it’s huge. It’s an 820 square inch grill that’s somewhat comparable in price to Traeger above, which is half the size. It’s also on sale frequently, meaning you can score even more savings over the name brand Traeger smoker. This means you get a LOT more space for smoking brisket, ribs, links, and more for a price that usually works out to be lower. The other reason is because while temperature matters, a lot, it’s something that you’ll be monitoring and controlling anyway. See, while the Traeger grill excels at being “set-and-forget,” that’s not necessarily how we home BBQ chefs actually work. Instead, we’ll set it and then NOT forget. I find myself checking on my BBQ in progress quite frequently — too frequently, sometimes — because it’s fun. I like the excuse to get out of the house and go into the backyard and act like I’m an important part of the process that produces delicious, smoked meat. This means that I’m going to be out in the yard in a position to adjust the smoker anyway. It’s not that big of deal if I actually have to flip the meat or touch a knob instead of simply enjoying the smells and trying to convince myself not to fiddle with anything. Besides, at the nuts-and-bolts level, this smoker is really quite similar to the Traeger. It’s got a fan, an auger, a feeder, and a temperature control that tries to make everything work. Just because the parts aren’t quite as reliable and harmonious doesn’t mean that it’s not doing more-or-less the same thing. This means it’s pretty darn hard to tell meat cooked on one smoker from meat cooked on the other. At the end of the day, this smoker will require a bit more work and cause a bit more headache than the Traeger above. As long as you’re willing to suffer through that, it’ll produce incredible BBQ that’s totally indistinguishable from the stuff you’d make on the Traeger. If you don’t mind fiddling with the controls in a special way or taking a few extra readings with your temperature probes, there’s nothing wrong with saving money and buying this grill. Besides, even if only half of it stays at the temperature you want, it’s twice as big! Why Buy A Smoker Instead of A Grill? 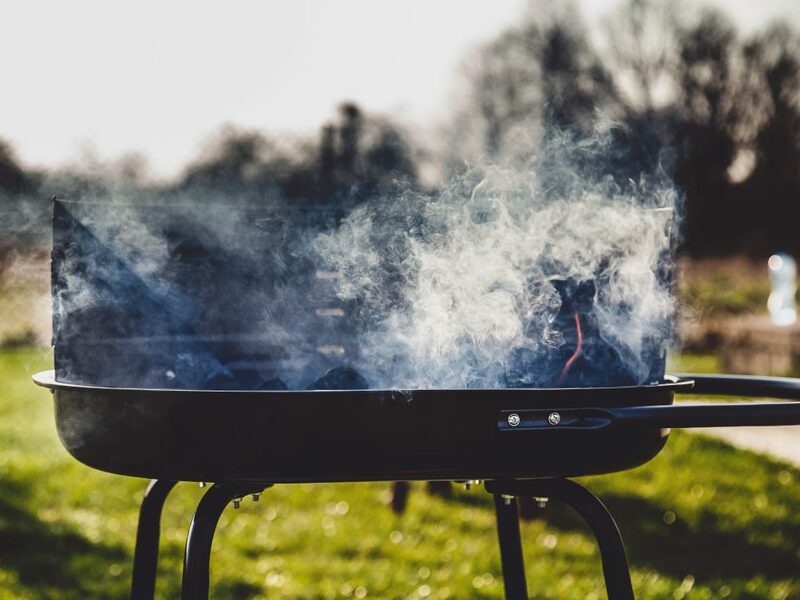 I mentioned this briefly above, but there are some pretty important differences between a pellet smoker and a charcoal or gas grill. The biggest one is the type of fuel. 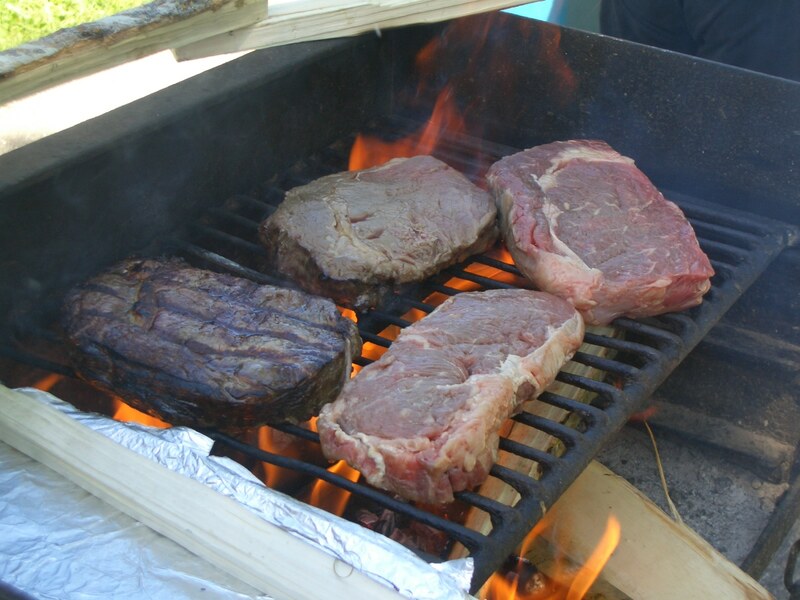 Charcoal grills burn charcoal, gas grills burn gas, and pellet grills burn special fuel pellets made out of specific hardwoods that will impart the flavors of that particular kind of woodsmoke into your food. This is a really, really big difference when you’re cooking slow and low. Grilling at high temps on a pellet smoker isn’t going to make a huge difference. There’s not a lot of time for the smoke to penetrate, for one, and for two you ideally want things to be cool enough for smoke to condensate onto your food. At low temperatures, however, there’s plenty of time for your hardwood smoke to infuse the outer layer of your roast, brisket, filet, or whatever it is you’re cooking. There are a plethora of woods you can use — hickory, maple, apple, and cherry all spring to mind, with many others available from the folks who make hardwood pellets. Pellets are fairly affordable, too, meaning you won’t break the bank when it’s time to refuel your smoker. Instead, you’ll just purchase some pellets from your favorite online retailer and have your favorite kinds of wood smells delivered right to your door. This unique fuel type gives pellet smokers a lot of versatility when it comes to cooking. You can pair different dishes with different types of smoke to create a perfect flavor combination. If you really want to bring your meat game to the next level, there’s simply no substitute for a proper pellet smoker. One final advantage that pellet smokers have over traditional grills comes in the form of temperature control. While some newer gas grills can hold a specific temperature, it’s practically unheard of for charcoal grills to have a dial you can turn to 220 F (at least in my neighborhood). Pellet smokers from top brands like Pit Boss and Traeger give you the ability to set a temperature with a decent amount of precision. This lets you go inside and watch TV, read, or even cook side dishes while your BBQ smokes at the correct temperature. After all, slow and low is the name of the game in BBQ. Even if you can get a charcoal grill to the right temperature, it’s a pain to make sure it stays there. Your pellet smoker will infuse your food with a natural smokey flavor while doing the hard part of the work for you. While Pit Boss smokers offer incredible value, Traeger smokers offer much more reliable performance. The choice here is clear: do you value worry free high-quality barbecue more, or would you prefer to spend less money and simply pay a bit more attention to the quirks of your budget smoker? Both options are perfectly valid. For more serious BBQ chefs, the increased control offered by the Traeger will probably be the superior choice, while more casual chefs and people who love to tinker will jump at the chance to save cash on the Pit Boss. 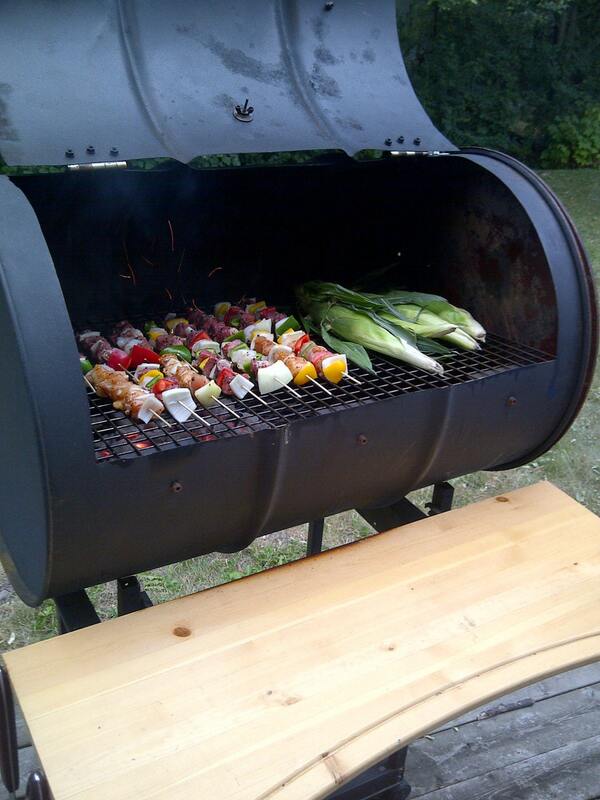 No matter which smoker you choose, you’ll love the incredible smoked meats (and fish and veggies!) that you can make with a fairly small amount of attention and effort.